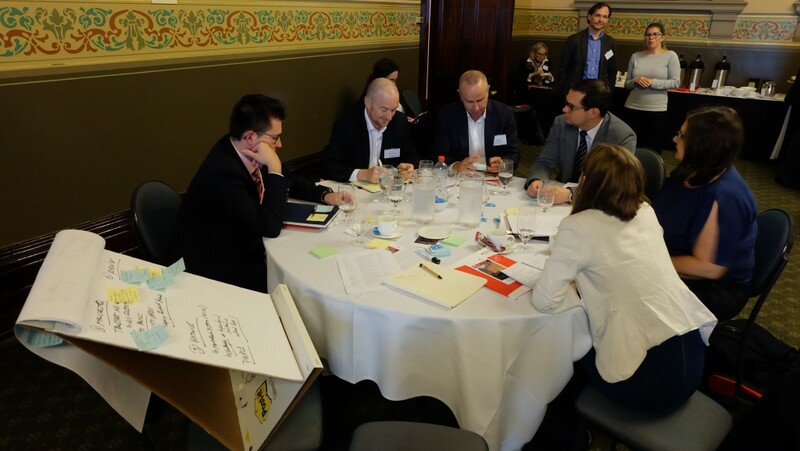 Melbourne, 08.05.2017: Four Australian cities – Adelaide, Canberra, Hobart and Melbourne – are being paired with four European cities – Hamburg (Germany), Katowice (Poland), Manchester (UK) and Prague (UK) – under the World Cities project. 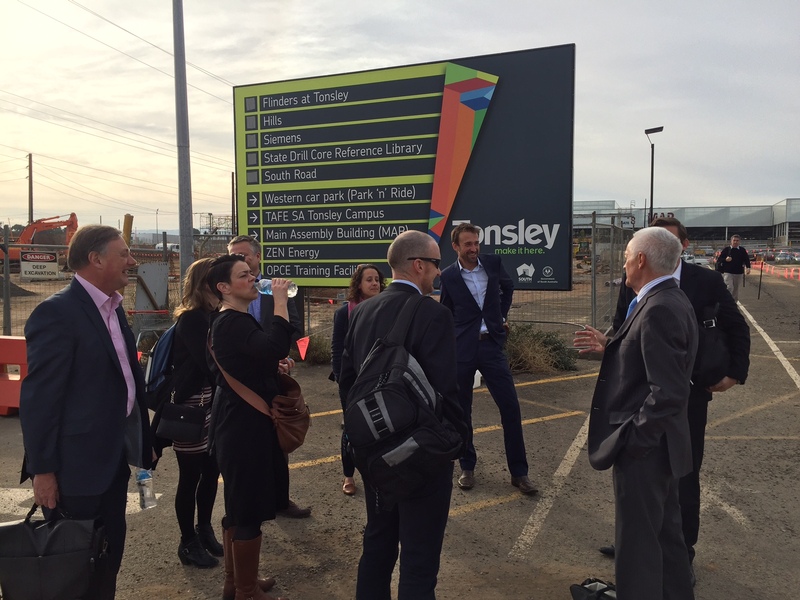 This European Union (EU) initiative – supported by the European Parliament – promotes long-term working relations between cities of the EU and cities in other countries, such as Australia, with whom we share a strategic partnership. 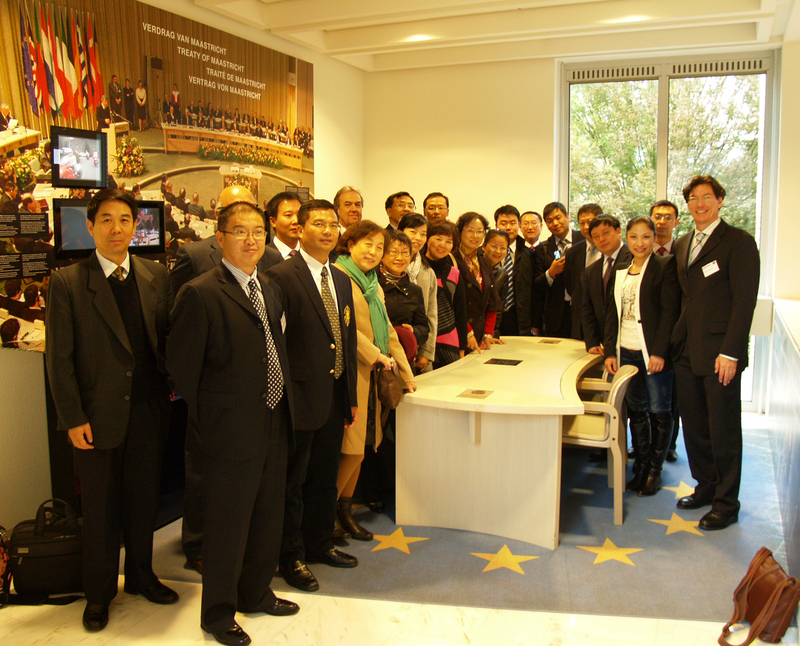 The overall aim of the project is to promote better urban policy and thereby improve the quality of life in participating cities. 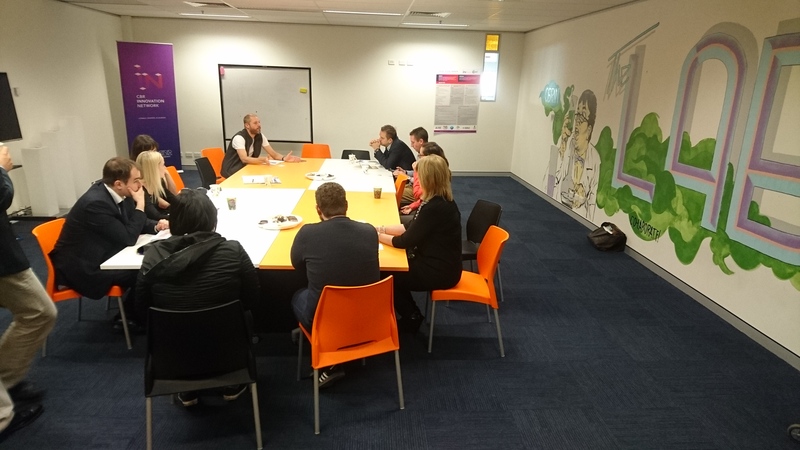 The cooperation agenda with Australia started with the identification of pilot cities and goes on with the development of concrete actions for implementation. This covers, for example, urban innovation (the smart city) and green technologies (energy efficiency, low carbon development). 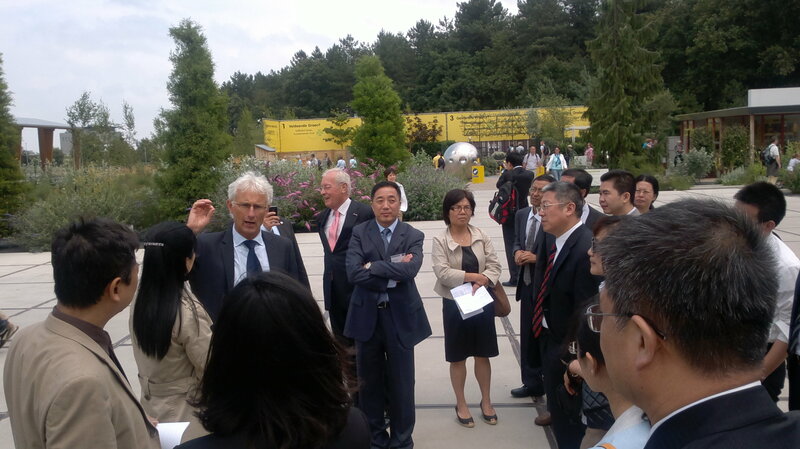 Actions are designed to increase so-called ‘triple-helix cooperation’ between governments, research and business. World Cities will also create opportunities for business and new jobs while pursuing the sustainable development of the cities involved. 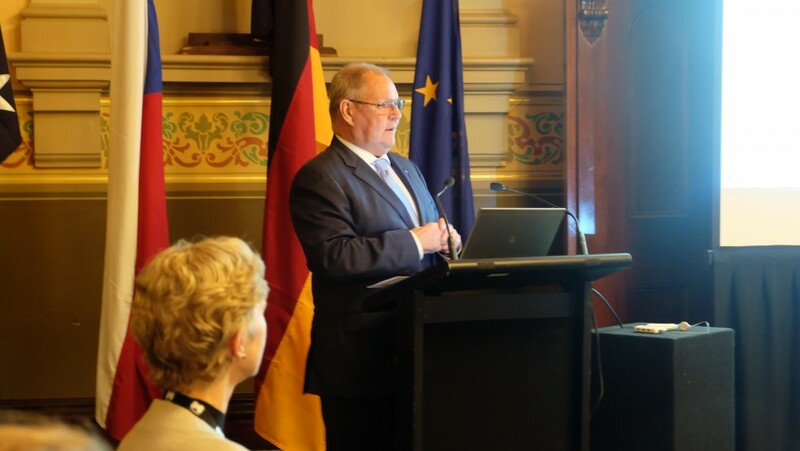 The initiative was launched at the Kick-Off Meeting held in Melbourne today in the presence of the Lord Mayor of Melbourne, Mr Robert Doyle, 20 European city delegates and senior officials of the local authorities from Adelaide, Canberra, Hobart and Melbourne. The EU was represented by H.E. 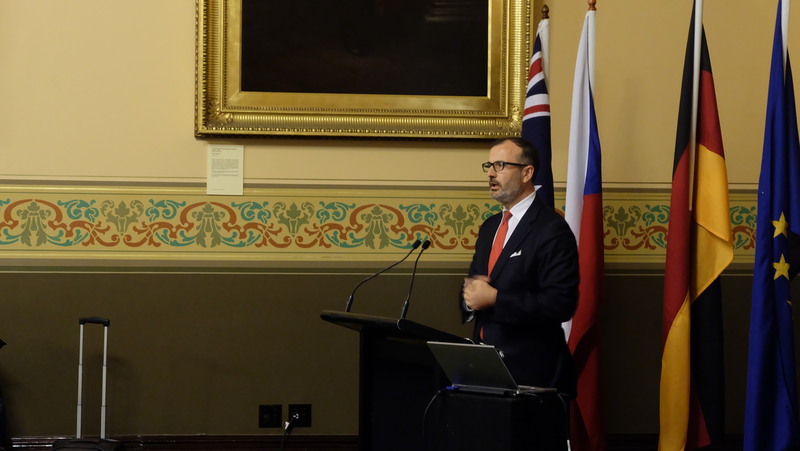 Sem Fabrizi, the EU Ambassador to Australia, and Dr Ronald Hall, Principal Advisor, EU Directorate General for Regional and Urban Policy, Brussels, in addition to other senior officials and EU experts. 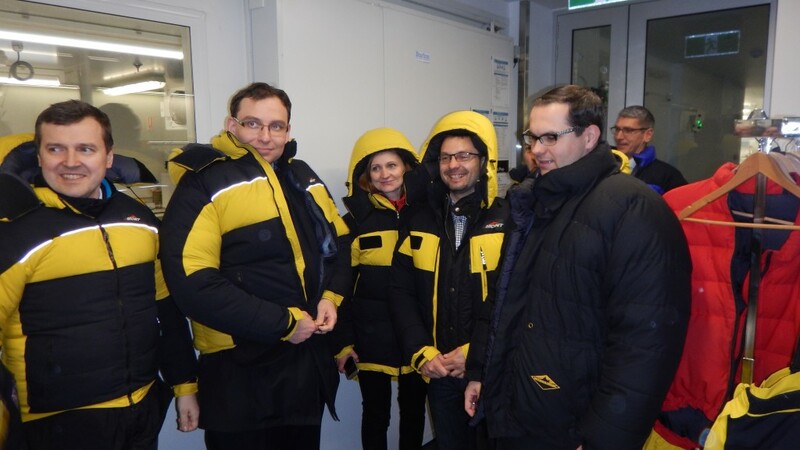 EU Member States were represented by high-level representatives of the diplomatic missions from Germany and the United Kingdom to Australia. 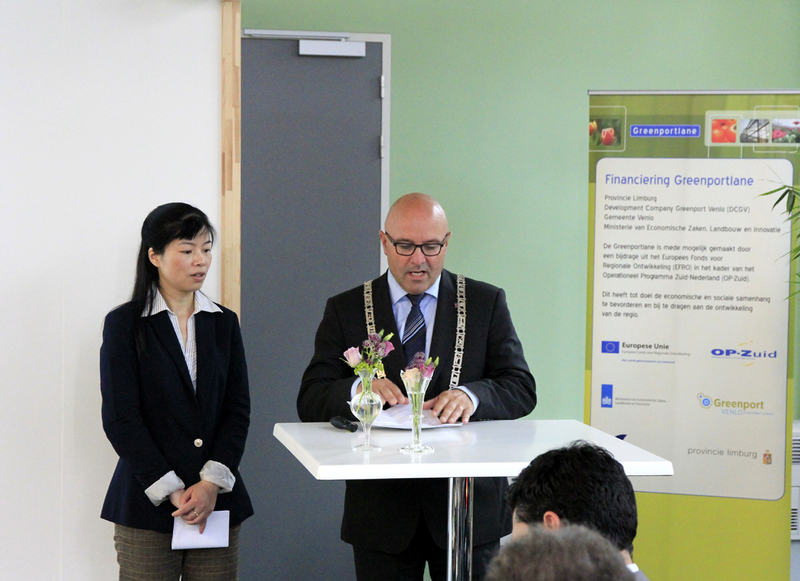 This programme will provide a unique opportunity to the four Australian cities to collaborate and learn from the experiences of South Korea, South Africa, Indonesia and Vietnam, who are the other country partners for the EU for the World Cities project. 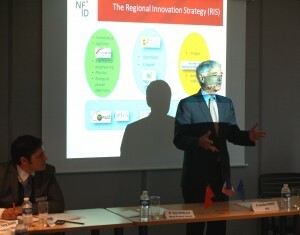 Dr Ronald Hall, Principal Advisor, EU DG for Regional and Urban Policy, underlined, “In both, Australia and the EU, we realise that our policies for economic and social development will be successful only if they are successful in our cities. 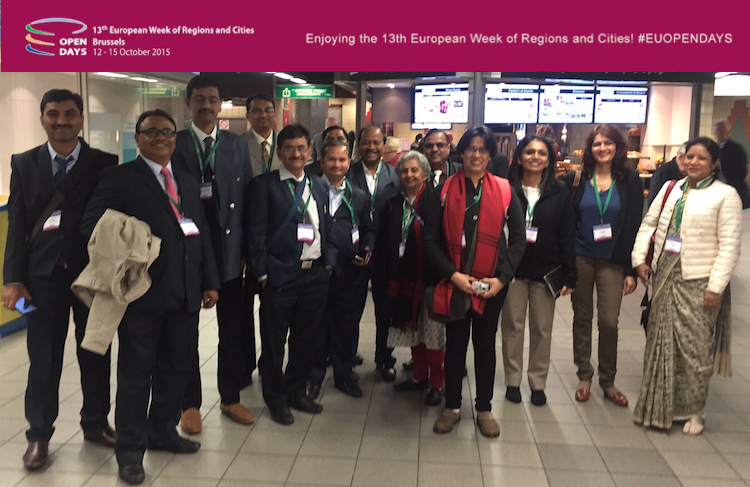 This is why it is important that we share our knowledge and experience on urban policy, and our examples of good practice in fields such as urban transport, energy efficiency, urban-rural relations and good urban governance. EU regional and urban policy invests over 50 billion euros annually in supporting European regions and cities and we, on our side, are keen to share the results of this experience. 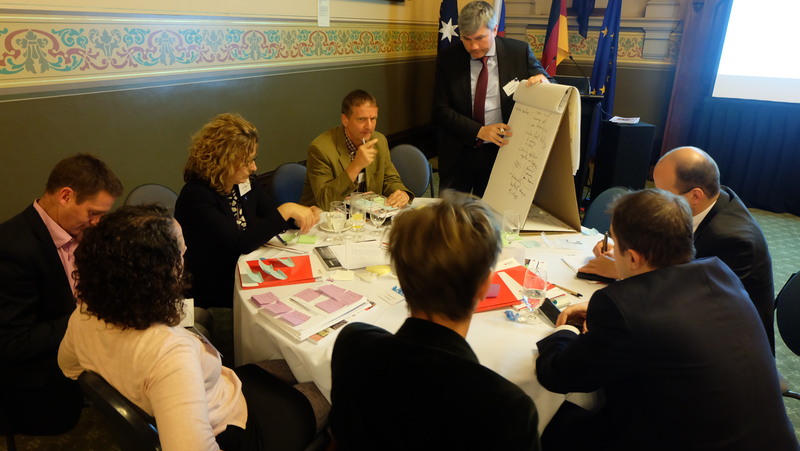 Our aim is to support decentralised cooperation between EU and Australian cities in an effort to address more effectively the major urbanisation challenges of the 21st century”. 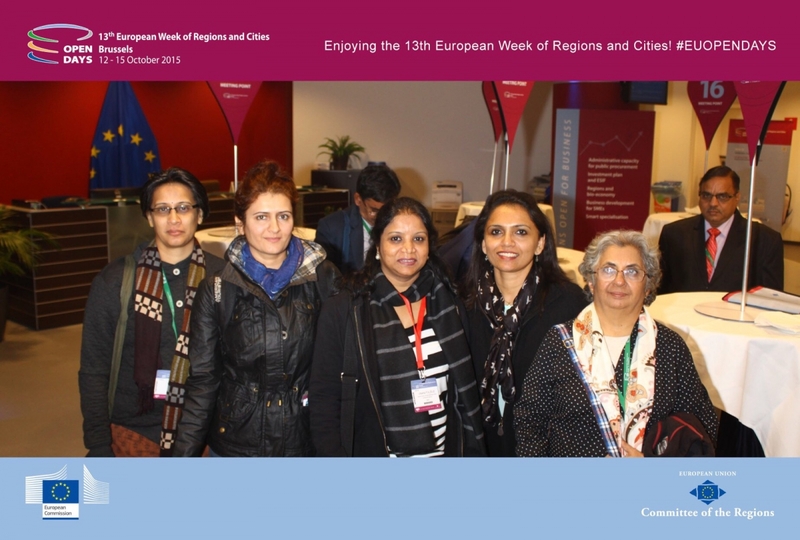 Additionally, Dr Hall spoke of the new EU Urban agenda in accordance with the UN Habitat III and its continuous effort to further promote the international outreach of EU’s urban agenda, especially with the Australian partners. 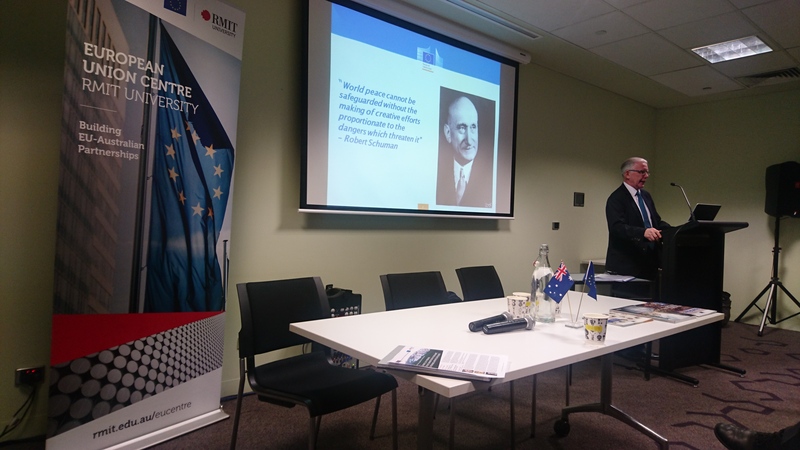 The day-long launch event served to further strengthen the ties between EU and Australia, and helped develop the way forward for EU-Australia cooperation on sustainable urban development. 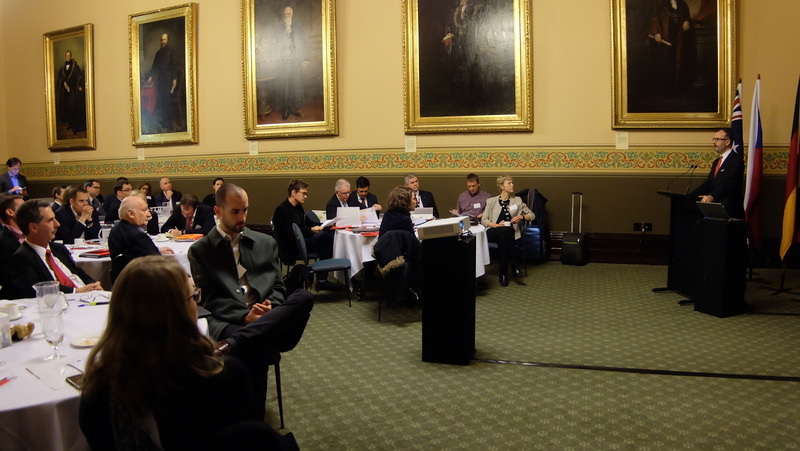 In the conference, over 40 representatives from the EU and Australian cities focused on the way forward regarding Smart City (transportation, ICT, safety), Urban Economy (innovation, clusters, start-ups), Climate Change (low-carbon, green energy, resilience) and Urban Regeneration (cultural heritage, green spaces, affordable housing). 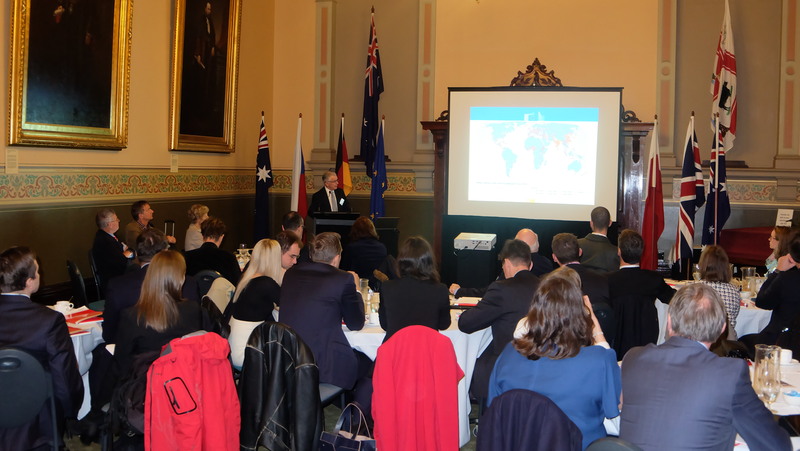 EU and Australian sides then exchanged information and identified relevant urban development areas for cooperation during the period May 10-12 in the hosting cities of Adelaide, Canberra, Hobart and Melbourne. 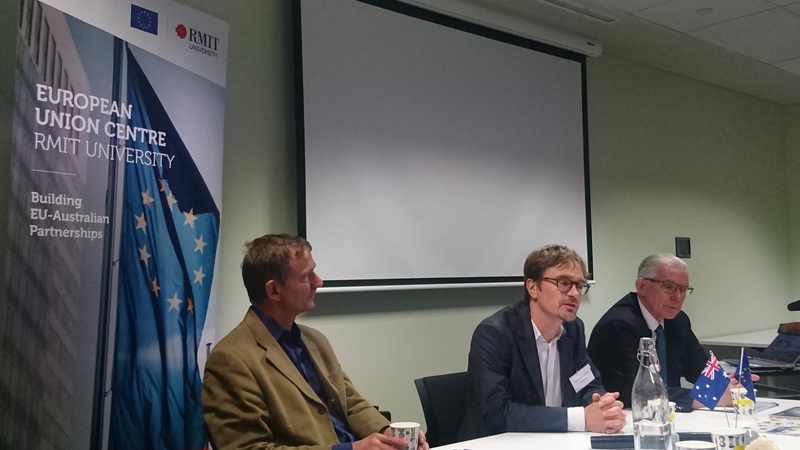 On Tuesday 09.05.2017, the EU Centre at RMIT organised the seminar “EUROPE’S CITY-REGIONS: THE KEY DRIVERS FOR A FUTURE SMART, SUSTAINABLE AND INCLUSIVE EUROPE”. 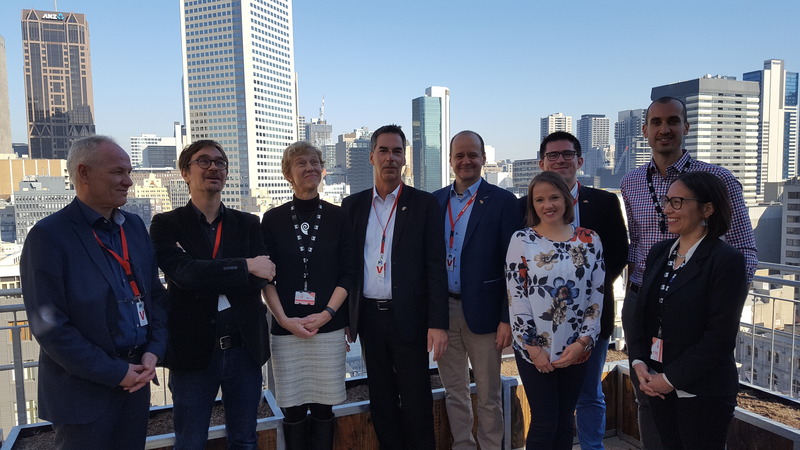 The event reflected on the varying contributions of European city-regions to building a smarter, more sustainable and inclusive Europe, and how their roles will evolve over the next decade. 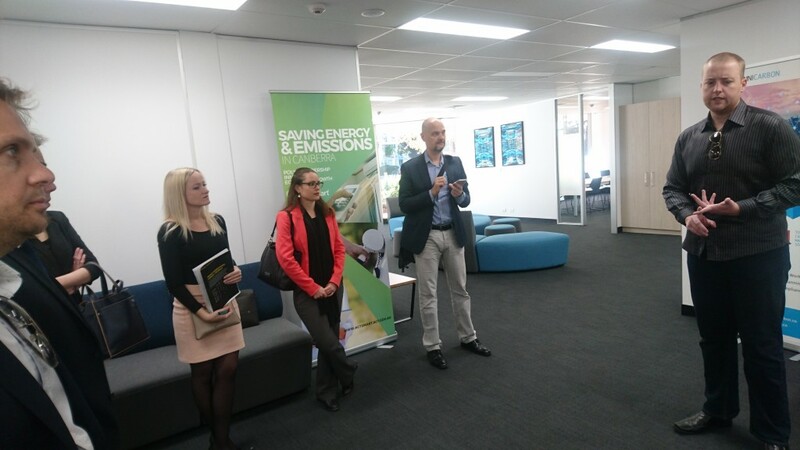 The key speakers at the event were Dr Ronald Hall (DG REGIO), Professor Lars Coenen (City of Melbourne Chair of Resilient Cities) and Dr Joe Ravetz (Co-Director of the Centre for Urban Resilience & Energy at the University of Manchester). 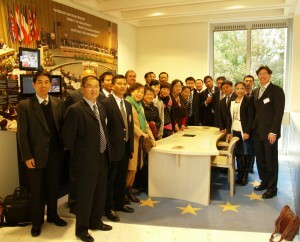 The event involved more than 70 participants from several civil society areas. 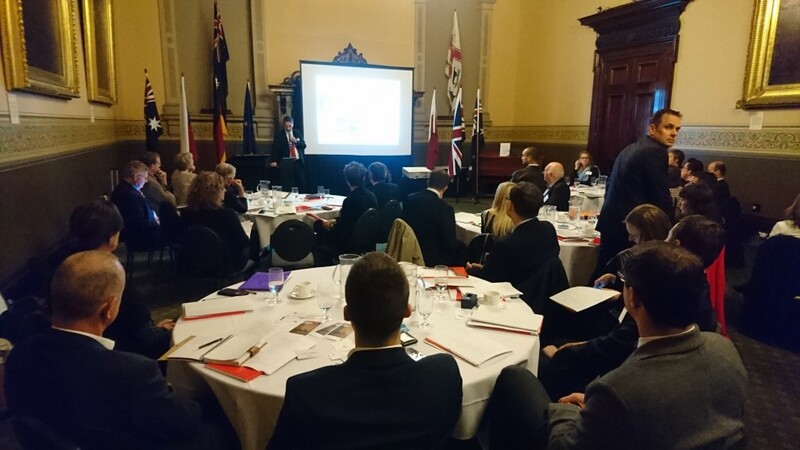 The programme of the World Cities launch event and an overview of the bilateral meetings in Adelaide, Canberra, Hobart and Melbourne can be downloaded below. Also the workshop programme for the celebration of Europe’s Day on Tuesday 09.05.2017 is available. 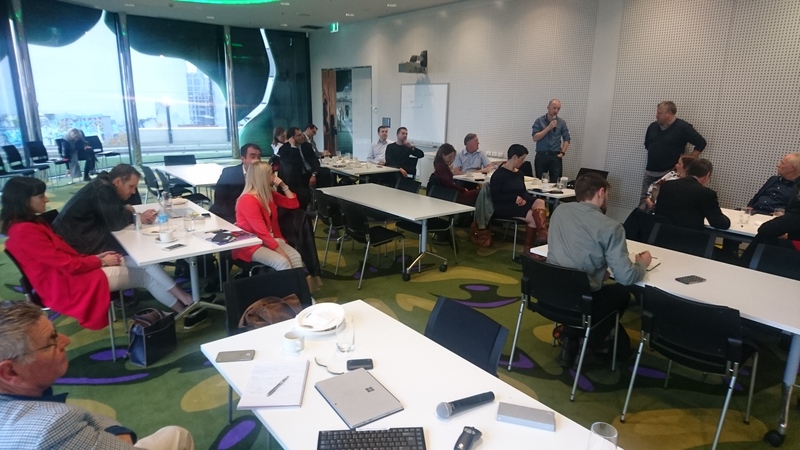 European cities representatives from Hamburg, Katowice, Manchester and Prague absolved an intensive programme in their corresponding pairing cities (Melbourne, Hobart, Adelaide and Canberra respectively). The programmes can be downloaded here.